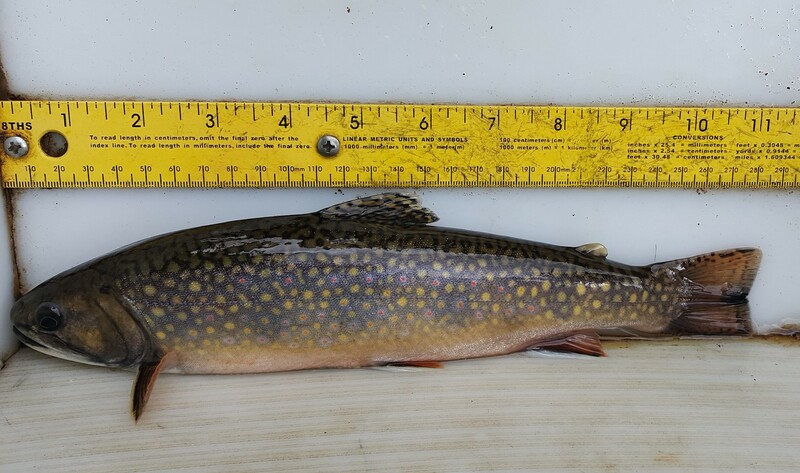 TU has been assisting PFBC with the UWI since 2011, and in 2018 staff surveyed 117 streams in the Delaware and Susquehanna watersheds, finding wild trout populations in 56. “Whether its wild trout, bass, musky or habitat, the permits represent areas where we believe there is an established ‘fan base’ that really understands the value of what we’re doing in those areas, has seen improvements already and would like to contribute to their growth above and beyond the annual budget,” Parker said. Rob Shane is Trout Unilimited's mid-Atlantic organizer. He is based in eastern Pennsylvania.